School ties, kippot and tzitzit can be bought from the school office. 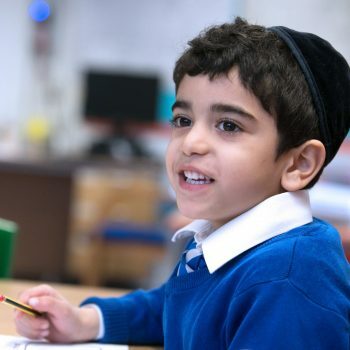 As an inclusive, modern orthodox Jewish school, we expect all children to wear all aspects of the uniform, including those items associated with Jewish religious practice. Boys must wear a kippah (with clips) and tzitzit. Girls’ grey skirts must be worn below the knee. Long hair must be tied back and no jewellery is allowed with the exception of small stud earrings. 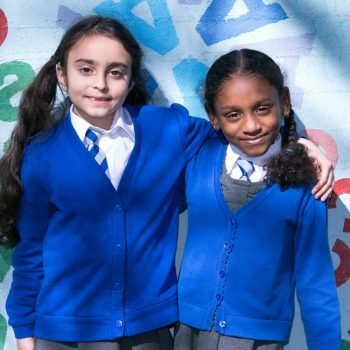 Winter uniform can be worn from September until Pesach break and Summer uniform can be worn from after Pesach break until October half term (weather permitting). 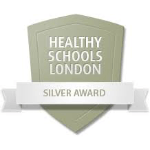 Full details of the uniform can be obtained from the school office.